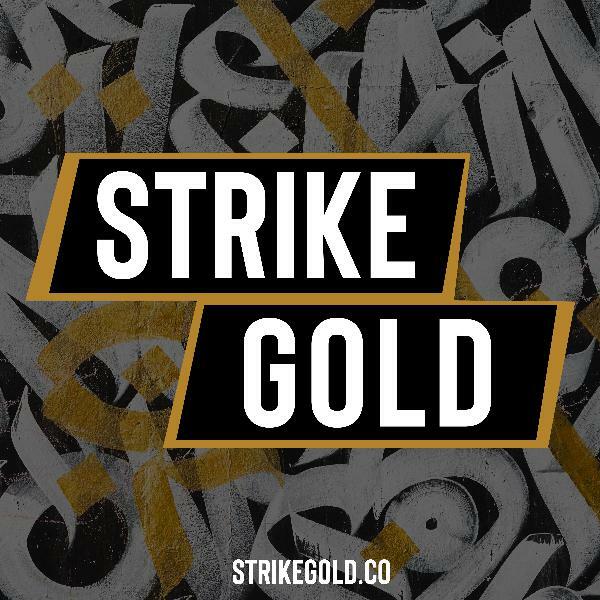 Discover Strike Gold Using data to getting your A-ha Moment (With Otniel Ben Amara from Dojo BI). Making data drive decisions can be the difference between having your product completely fail and wining over the competition. In this episode Otniel Ben Amara, data scientist & engineer. Co-founder of the Data Agency Dojo BI, stops by to talk to us about working with data to improve your product. We talk about anything ranging from when should you hire your first data analysts and how to scale your team to how to query your data and finding your A-ha moment to reach product market fit. - What’s the formula to the company size-data analysts ratio. Running surveys and conducting user interviews are one of the most critical things you can do to ensure the health of your product and reaching product market fit.Without product market fit - you can grow slowly, but not exponentially.Last week, Jonathan and I decided to run a survey and get some real feedback on how what do our listeners feel about Strike Gold. We wanted to understand what are the changes we can make that can get our listeners from liking us - to loving us and being more keen to share the episodes with their friends and colleagues. Most importantly - we talk about how to run a survey, how to handle results with small sample size (under a 100 responses specifically) and share the questions we used, why and more. What you’ll learn: What questions should you ask when running a surveyHow to analyse results for a small sample surveyWhat questions we asked (and answered we got) What made us run a survey (and when should you)What should you do with your survey results?